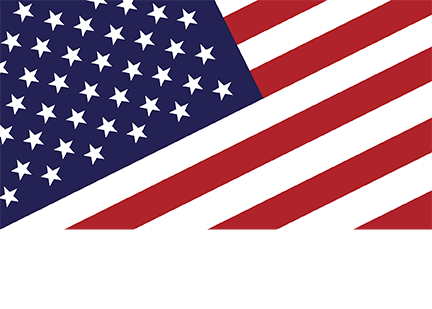 PrivacyLink® offers a select line of fittings, hardware and accessories for chain link fences and gates. Just about everything from tension bands to hinges to latches. PrivacyLink® is happy to offer everything that you need for your chain link fencing projects. 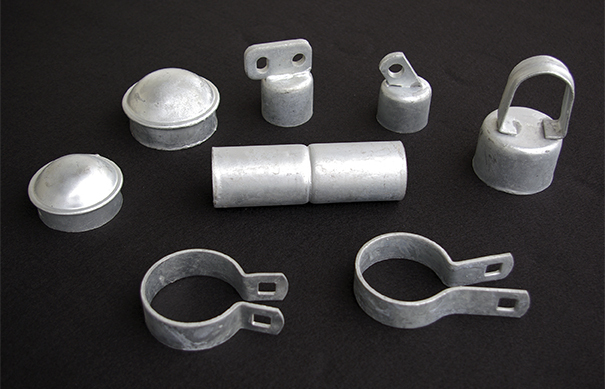 These fittings and hardware will go well with any of our chain link fences, including those with our factory-inserted slats. 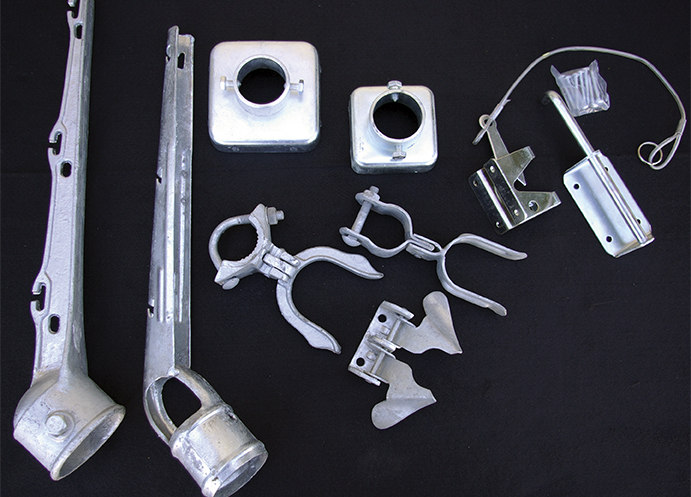 There is no need to go elsewhere for your chain link gate latch or any other fittings or hardware. Many of these items are also available in black.